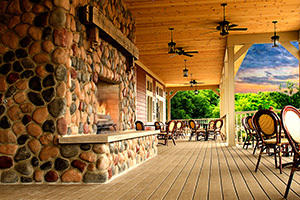 In celebration of Indiana&apos;s 200th Birthday, we have complied a list of the top 10 culinary indulgences in the South Shore. Taste one during your visit or enjoy them all! 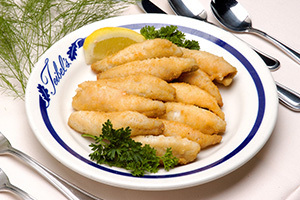 Teibel&apos;s Restaurant has been a northwest Indiana staple for more than 80 years and their buttery lake perch and crispy fried chicken are beloved house specials. 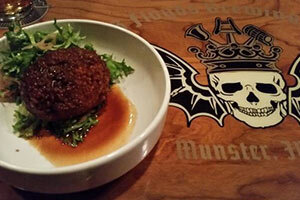 A one-of-a-kind indulgence, this dish includes a perfectly soft-boiled egg, enveloped in duck sausage, coated in breadcrumbs and then deep fried. P.S. Three Floyds is also known around the world for their award-winning brews. 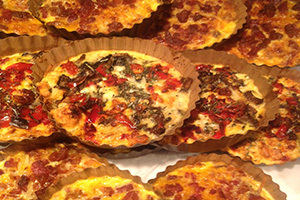 We&apos;ve all had sweet and fruity pies, but Timbrook Kitchens&apos; savory pies are like no other. Enjoy ingredients like artichoke chicken, buffalo chicken and Gorgonzola and feta spinach, among others. 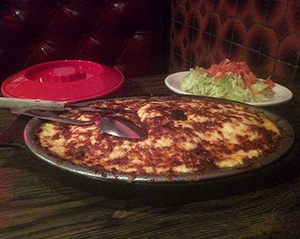 A local favorite for lunch or dinner, you&apos;ll want to start with the queso fundido from El Taco Real - a thick layer of broiled Mexican cheese over sautéed onions, tomatoes and jalapeños. The Farmhouse Restaurant&apos;s cheese curds are crunchy and crispy on the outside, hot and cheesy on the inside. Need we say more? 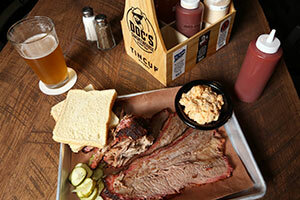 For a traditional taste of the south right here in Indiana, you&apos;ll want to stop at DOC&apos;s. They also have dozens of craft beers on tap and offer whiskey and bourbon flights. 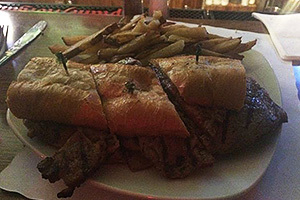 Freddy&apos;s famous sandwich includes tender slices of grilled rib eye steak on toasted garlic bread. Add onions, mushrooms and cheese if you can handle it. Don&apos;t worry, you can order it as a full or half sandwich. 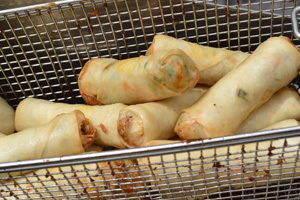 Asparagus knows the perfect combo of fresh avocado, red onion, tomato and cilantro - wrapped in rice paper. Dip in sweet and sour, ginger sauce or ask for a side of chili paste to make it sweet and spicy. 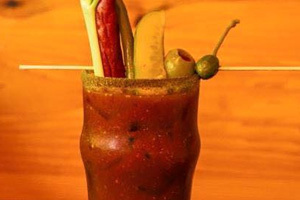 Bartlett&apos;s doesn&apos;t just have a delicious handcrafted bloody mary, it&apos;s a small meal, too! Perfect for a Sunday afternoon. You can&apos;t end your culinary tour without something sweet. 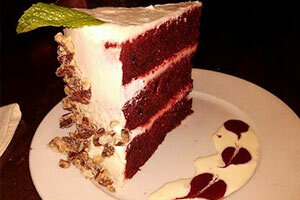 Pikk&apos;s signature cake serves two and is topped with candied pecans.